Surprisingly romantic, fun and entertaining though it doesn’t uses its potential to operate in a much sensible approach. 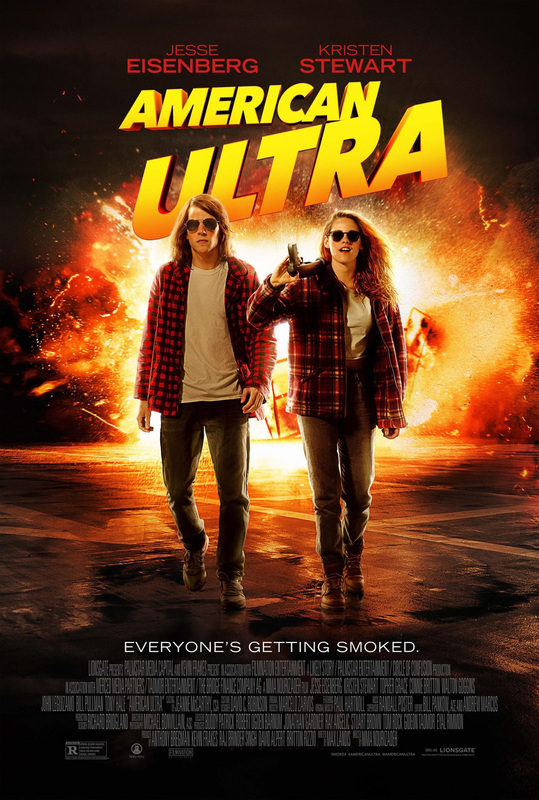 American Ultra feels like it’s supposed to be a high-octane action-adventure romance film but it tones down disappointingly, trying to accommodate its hollow humor, but you can get enough punches, twists and turns for it to be an entertaining popcorn flick. There’s room for improvement, yes. But it isolates itself from outside its setting that it looks impossible to pull off. Jesse Eisenberg and Kristen Stewart is impressive in this one, giving that their looks already fit their roles and there’s chemistry between the two. If not for its slack narrative and poor execution, it could be one of those that actually had a better idea of what being fun is without giving up the goods. “American Ultra” is now showing exclusively at Ayala Malls Cinemas. Rated R-18 by the MTRCB.